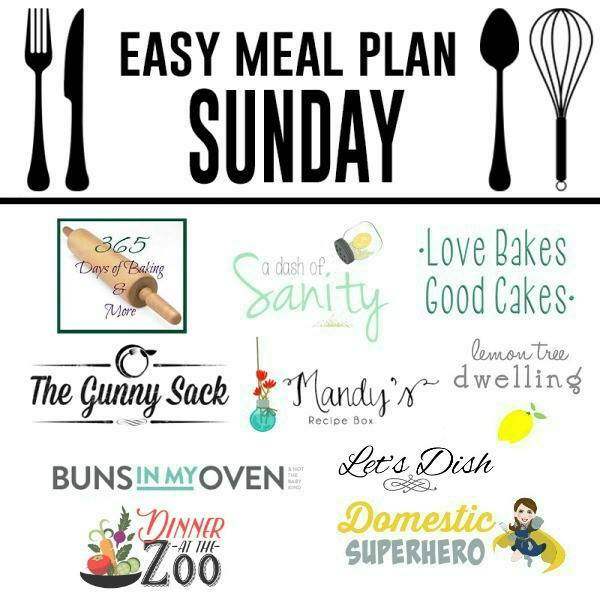 The BEST Easy Meal Plan for the week! 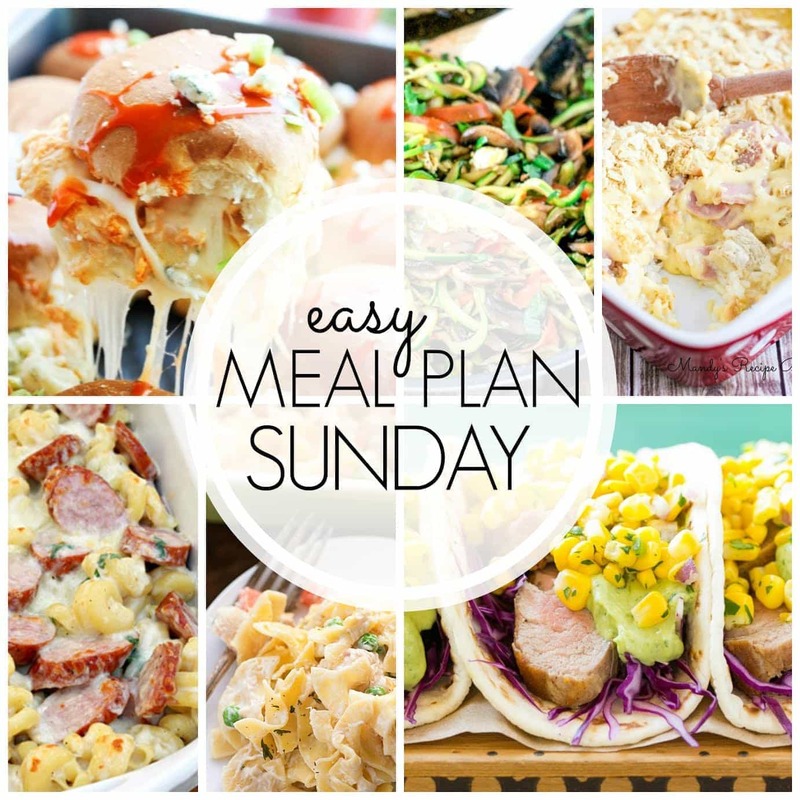 6 dinners, 1 breakfast, and 2 desserts, all in one place. Guaranteed to make your week feel easier (and so much more delicious)! Happy Sunday, friends! How has your weekend been? I can’t believe it’s already almost over (sob) but ours has been lovely. We’ve had a little bit of everything – dinner out with friends, a family reunion, some work time, some house cleaning, and some relaxing family time. (As relaxing as our family time ever feels – ha!) I wouldn’t say I’m quite ready for the week to start, but at least I know my meals are covered! So….here goes!